Increased flexibility, strength, muscle tone, mental clarity and calmness are just a few of the many physical and mental benefits of practicing yoga. Instructors from Troy-based Explore Yoga will lead students through yoga postures and breath-work in classes appropriate for all levels of experience, from beginner to advanced. 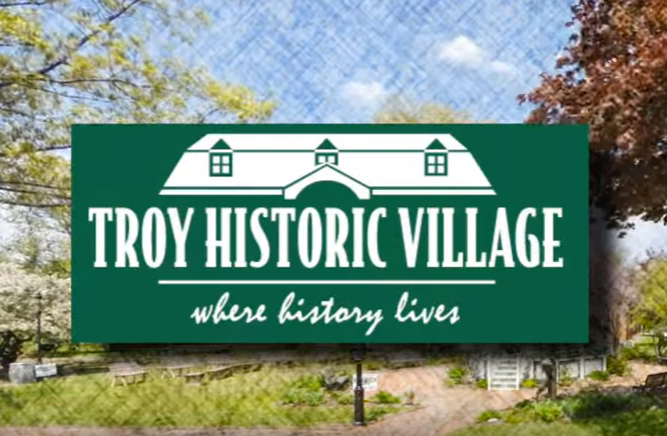 Price: FREE for Troy Historical Society Members and Explore Yoga members. $7/class ($56/series) for non-members. Call 248-524-3570 or register online by filling out the form below. Payment accepted at the door (cash/check made out to “Troy Historical Society”). This event repeats every 7 days, starting from June 12, 2018 until July 31, 2018.